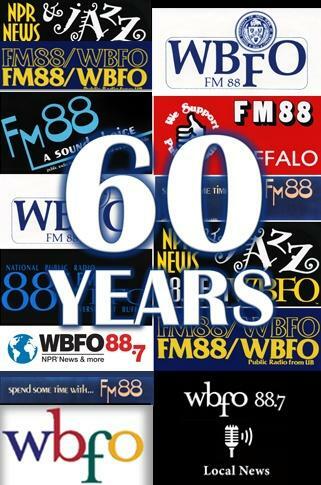 Over 60 years WNED-TV has placed itself firmly in Western New York history. 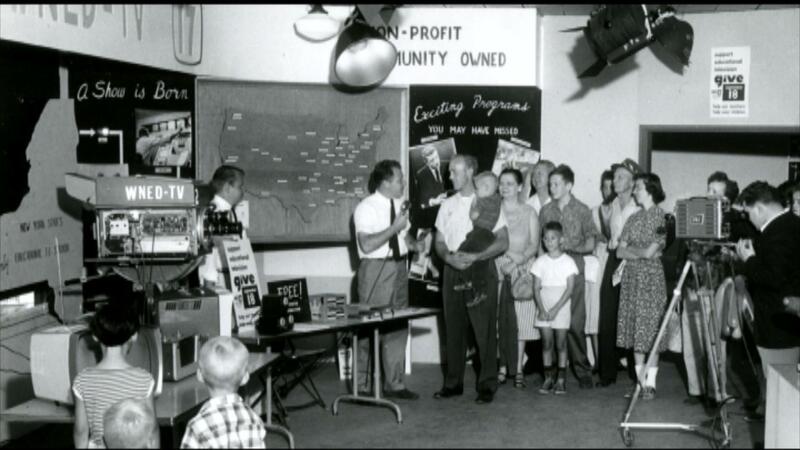 Building on the mission of providing educational, entertaining programming and services, WNED-TV continues to grow that rich history that dates back to its beginnings on the air on March 30, 1959. 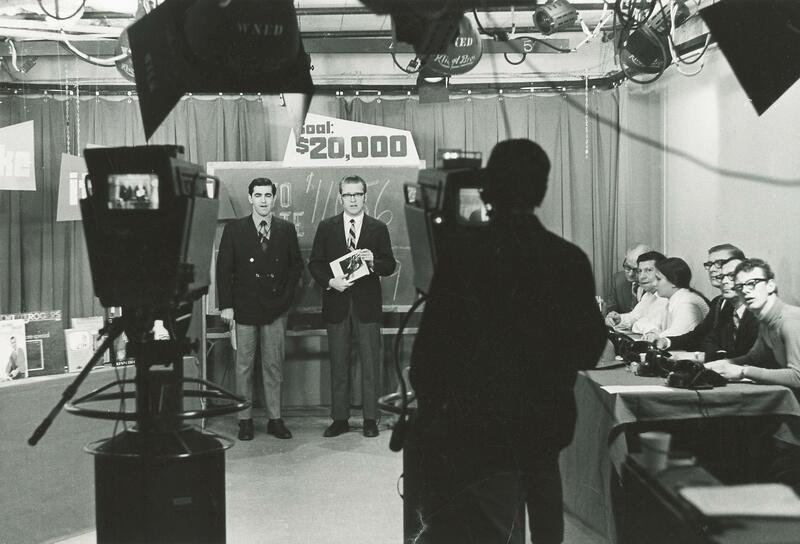 WNED-TV began broadcasting from a small building behind the studio of WIVB Channel 4, then WBEN, on Elmwood Avenue in Buffalo, NY, operating as an educational station. After several months of operation in the provisional facilities next to WIVB, the station moved to the top of the Lafayette Hotel in downtown Buffalo. 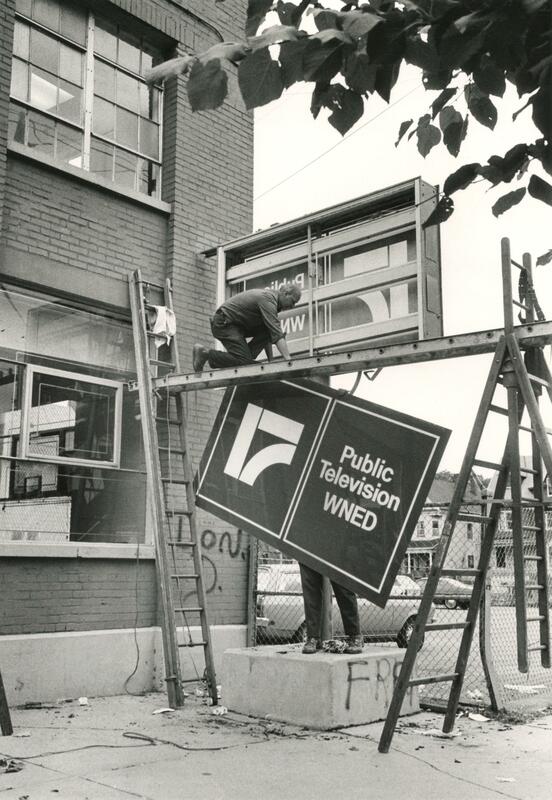 In 1973, WNED-TV then moved into renovated studios on Barton Street. The next couple of decades would be busy with milestones for the station. One of the most popular shows on PBS was the “Mark Russell Comedy Special”, which aired from 1975 to 2004. 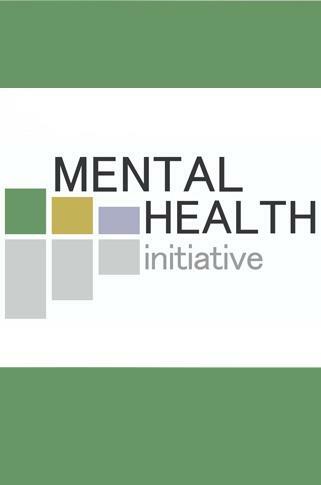 Hosted by political satirist and comedian Mark Russell, this WNED-TV-produced program became one of the long-running and successful programs on PBS. The “Mark Russell Comedy Special” won a bronze Telly Award in 2002. The program also won Telly Awards for its 25th Anniversary Special in 2000 and its special from New Orleans in 2001. The program won its first National Emmy Award in 1990 and would continue to win 25 more through 2003, including 10 for “Outstanding Children’s Series”. Though establishing itself as an originator of television content for PBS, WNED still had one more move to make. 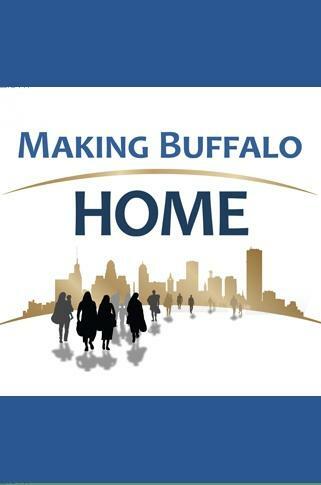 A year after breaking ground for a new home, WNED-AM, WNED-FM, and Channel 17 signed on the air in October 1993, without a hitch, from the new downtown Buffalo building at Horizons Plaza. 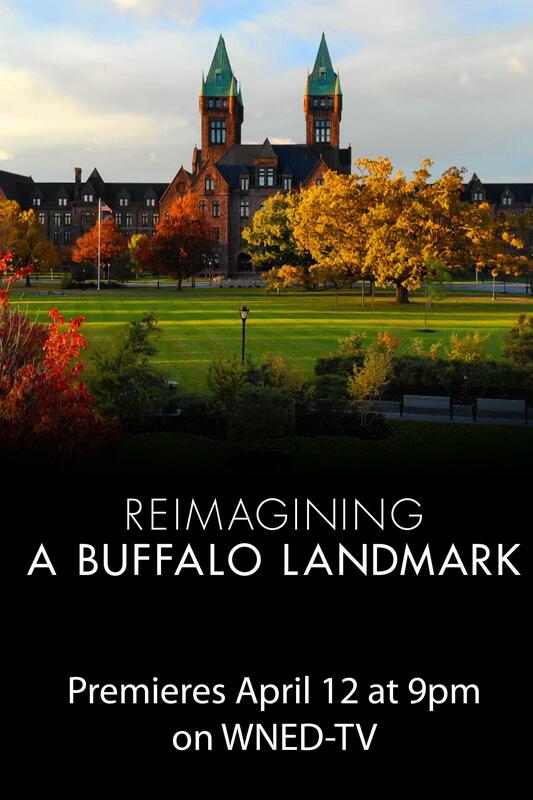 The building was a huge undertaking that set the stage for a bright and bold future. In January 1998, longtime President and CEO J. Michael Collins retired. Collins was a large catalyst for the move to Horizons Plaza. Spending close to 40 years at the controls of the station, the Buffalo Broadcasters Association Hall of Famer was well-known nationally as a public television master of marketing and fundraising. Soon after his departure, Donald K. Boswell came on board as the new president and CEO on January 12, 1998. On May 17, 2003, WNED-TV begins broadcasting a digital signal, meeting the FCC-mandated deadline to all commercial and public television stations to broadcast a digital signal by May 2003. 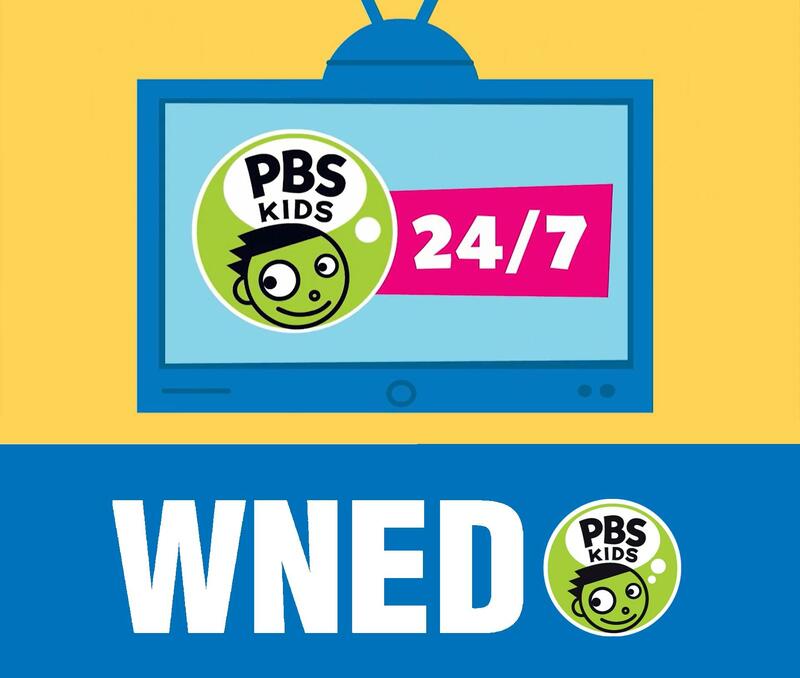 WNED-TV exceeded the mandate becoming the only television station serving WNY to broadcast a high-definition digital signal 24 hours per day. 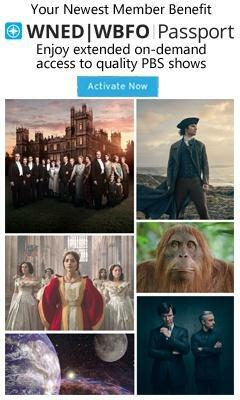 WNED-TV would then continue its advancements in digital broadcasting. The station began the digital broadcast of a second channel dedicated to lifelong learning called Thinkbright TV; WNED-TV became the first Buffalo-area station to originate its local programming schedule in high-definition (HD) in February 2009; and in September 2010, the final phase of the studio production HD upgrade was completed, making WNED-TV the first true HD video production facility in WNY. Today, WNED-TV serves a binational region of 3.1 million households across Western New York and Southern Ontario with a combination of television, radio, and online services. 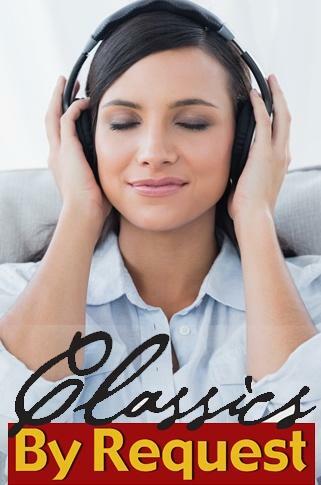 The station has broadened its position by making itself a notable creator of original high-definition television and online content for local and national distribution. How well do you know WNED-TV? Try your hand at our 60th anniversary crossword puzzle.